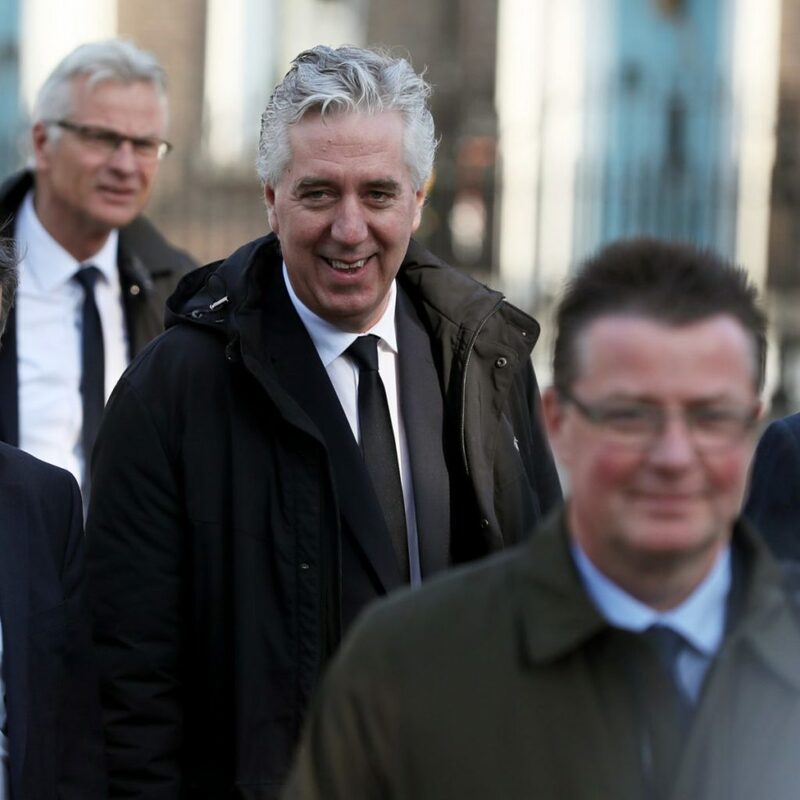 It has emerged a report recommending John Delaney be given a new role at the Football Association of Ireland (FAI) was commissioned after media queries into his €100,000 loan to the organisation. Mr Delaney, its former CEO, has refused to answer questions at the Oireachtas Sport Committee about the April 2017 payment he made - citing legal advice. 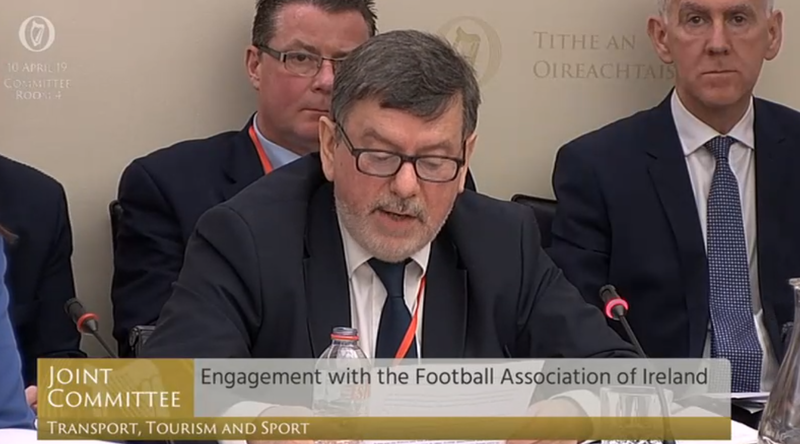 He was one of a number of senior FAI officials who appeared before the committee on Wednesday morning. The hearing dealt with questions on a range of issues surrounding corporate governance at the association and the development of the domestic game. However, it was dominated by questions regarding a €100,000 loan Mr Delaney handed the association out of his own pocket two years ago. Reading out a prepared statement just before noon, Mr Delaney outlined some of the circumstances surrounding the loan. He said he would continue to assist external auditors and state agencies with their investigations into the association’s finances and governance – but warned Senators and TDs that he would not answer any questions on the loan. “I will continue to assist fully the FAI in its engagements with Sports Ireland and Grant Thornton,” he said. “When called upon to do so I will do likewise with Mazars and the Office of the Director of Corporate Enforcement in their respective inquiries. He accused “some members” of the committee of making “highly prejudicial public pronouncements about” about him personally prior to his attendance and asked the committee to respect his position. 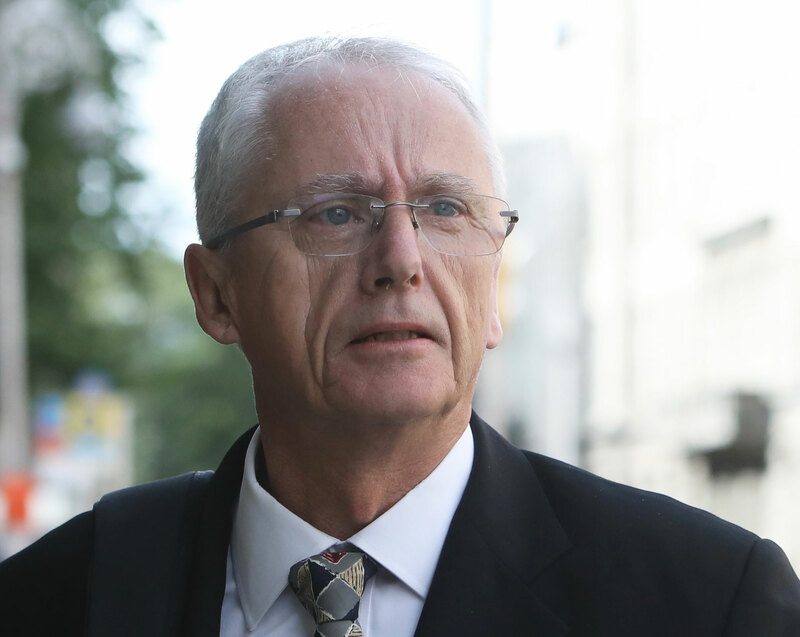 Opening the hearing earlier, President of the FAI Donal Conway said Grant Thornton had completed an assessment of the circumstances behind the loan. He then proceeded to outline those circumstances - and said Grant Thornton had "signed off on" the information he was giving the committee. He said the association identified a “possible cash-flow issue” during a meeting between Mr Delaney and the association’s finance team on April 25th 2017. He said the following day “one particular creditor” contacted the association looking for down-payment and the cheque was used to pay the creditor. “The board acknowledged that the circumstances of the above €100,000 transaction was exceptional and the repayment was subsequently made by the association on the 16th of June 2017 to the then CEO,” he said. “No contract or agreement was entered into between the association and its then CEO and further no interest and or charges have been levied or paid by the association in respect of the transaction. He said the transaction was to be disclosed “in the necessary financial statements” and in accordance with the Company’s Act. Mr Delaney was recently appointed FAI executive vice president, after a review recommended a re-organisation of the body. Mr Conway was asked by TD Noel Rock when the review was ordered. Deputy Rock asked: "Was it before the Sunday Times query was received with regard to the loan, or after the Sunday Times query was received with regard to the loan?". Mr Conway replied: "I think it may have been after the first inquiry from the Sunday Times". Mr Delaney has refused to comment any further, other than what he said in his opening statement, due to legal advice. He was asked by Sinn Féin's Imelda Munster if he ever considered his position, to which Mr Delaney replied: "I've read my statement already". One TD, Michael Healy Rae, praised Mr Delaney. He told the committee: "You will be most welcome to Kerry, you would get what I would call the mother of all welcomes when you come to Kerry - because your reputation and your respectability will proceed you down the road before you land". Mr Delaney earlier said he "expressed concern and surprise as to how the FAI could have arrived at this position" when informed of the FAIs financial issues. “I recall thinking at the time even if I had been approached even a few days earlier I may have been able to better address this issue,” he said. He said he informed both the FAI Honorary Secretary Michael Cody and the then-President Tony Fitzgerald of the payment and had asked the association's then-Director of Finance Eamon Breen if the FAI had "any reporting or disclosure obligations" arising out of it. The FAI board was not informed of the payment at its next meeting on Monday 19th June 2017.  Mr Delaney said he eventually informed the board on Monday March 4th 2019 - after he received a media query from the Sunday Times. He said he attempted to take out an injunction against the Sunday Times because he believed the information had come from documents that had been filed with the family courts. "I accept that the overdraft issue arose on my watch as CEO, I wish it had not happened but I acted in the best interests of the FAI," he said. "I regret the embarrassment that this entire issue has caused to the association but i did it in the best interests of football." Mr Conway also told TDs and Senators that the FAI broke State funding rules by failing to tell Sport Ireland about the loan or any “material deterioration” in the association's finances in 2017. The FAI has also admitted that it made media statements that “did not accurately reflect the Board’s level of awareness of the existence” of the loan in 2017. On Tuesday, Sport Ireland announced its decision to temporarily 'suspend and withhold' future funding to the FAI until the association can prove it is compliant with its funding rules. In a statement it said: "This decision will be reviewed by the Board of Sport Ireland as a standing item at each of its future meetings." Sport Ireland approves around €2.9m in grant funding for the FAI every year. Mr Conway told the committee that the FAI has appointed global auditing and consulting group Mazars to conduct an “independent and in-depth external review” of the organisation’s governance. Meanwhile, Grant Thornton is currently conducting an internal review of the association’s books, records and ledgers. Sport Ireland has said it will consider reinstating the funding once the reviews commissioned have been completed and their recommendations adopted. However, it said it will need to be satisfied "that all necessary processes and controls are in place to ensure the FAI’s ongoing compliance with the terms and conditions of grant approval." The FAI has warned that the funding is “crucial to the development of an inclusive approach to football in Ireland” and noted that it is keen to rebuild its relationship with Sport Ireland as soon as possible.